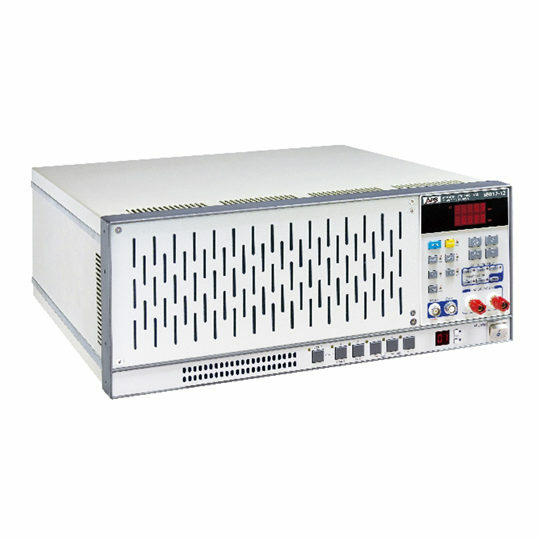 Grid Simulator (4 Quadrant AC source) for Grid-Tied Inverter Testing, Vehicle to Grid (V2G) Testing, AC Power Product Testing, & More! 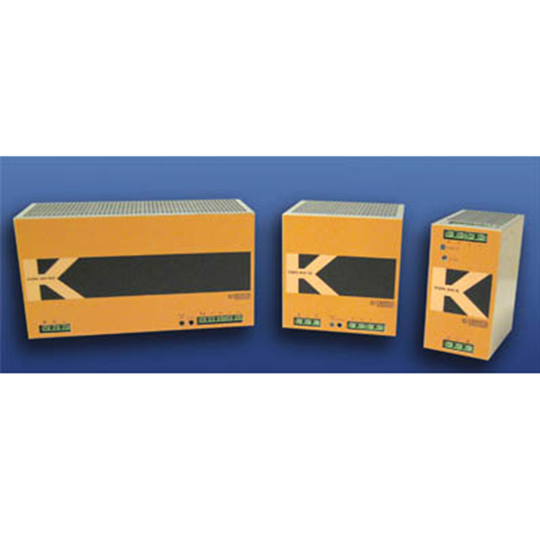 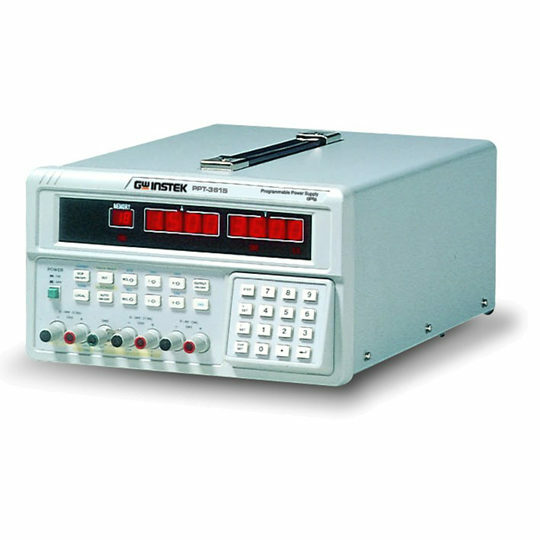 The 9410 is a four-quadrant (bi-directional) AC/DC source with selectable phase outputs, a built-in waveform-digitizing measurement system and robust line disturbance creation tools. 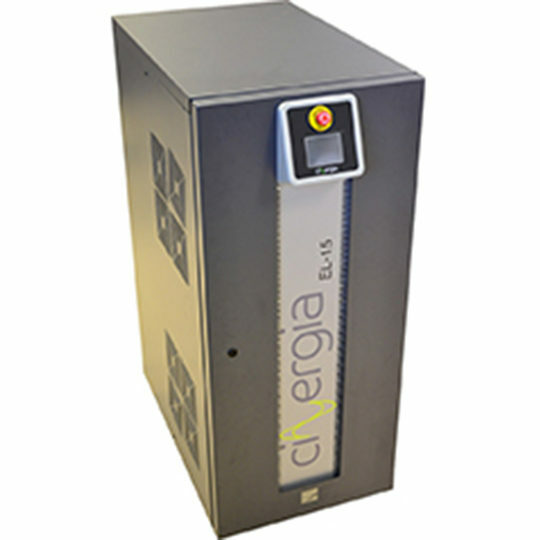 When used in the regenerative (sink) mode, it sends returned power back to the facility mains rather than being dissipated as heat. 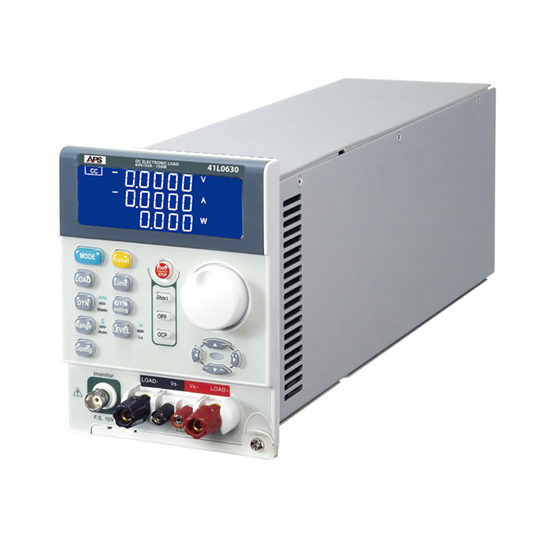 The most frequent application of the 9410 is use as a grid simulator for testing PV inverters and other grid-tied products for compliance to industry standards.